We are providing an attractive array of Sound Proof Ceiling Services. 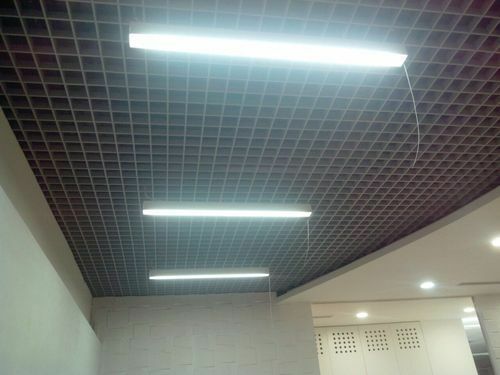 These ceilings are designed and developed by making use of the best available basic material in accordance with laid industry standards at our manufacturing unit. Established in year 2015, Metal Craft is an eminent entity indulged in Manufacturer, Wholesaler, Exporter and Service Provider a huge compilation of Ceiling Panel, False Ceiling, Ceiling Grid, Toggle Clamps etc. Manufactured making use of supreme in class material and progressive tools and technology; these are in conformism with the norms and guidelines defined by the market. Along with this, these are tested on a set of norms prior final delivery of the order.